Engine torque power can chop and slack whole carrot even! 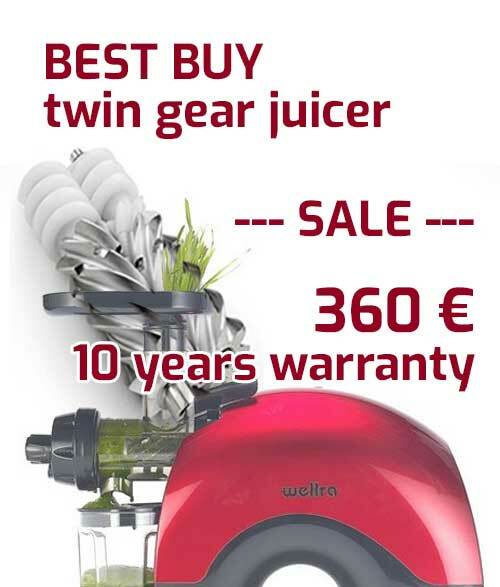 during the day only needed to pour 0,5 liter of water after finishing the juicing while still is working. At the end of the day 5 minutes needed to clean it completely. Hurry up! Only 3 left in stock!